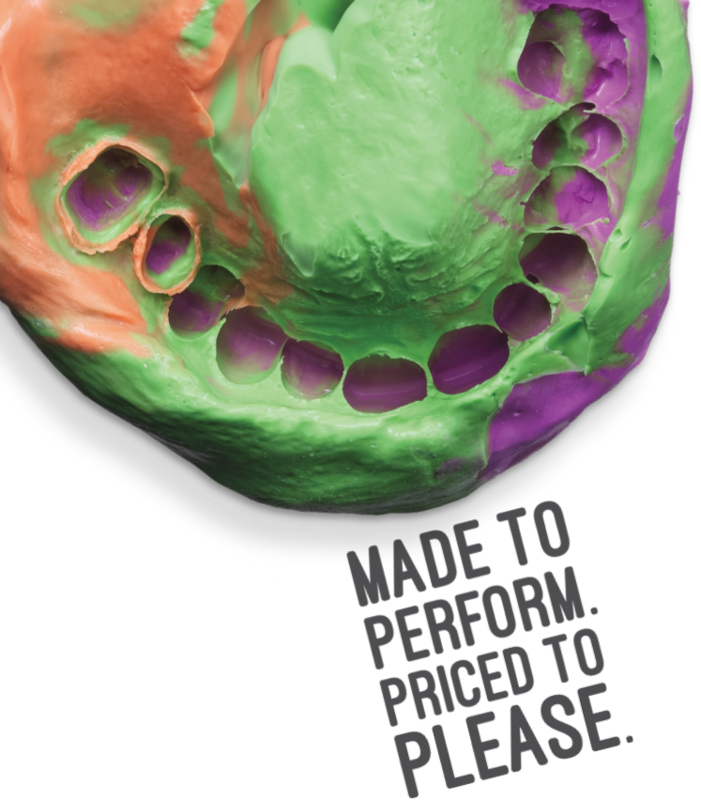 Genie® Ultra Hydrophilic Impression Material offers more than a great price. It takes more than a low price to become a top-selling impression material. Genie® material also offers an exceptional experience for dentists and patients, remarkable flowability and reliable performance. If you want more from your impression material, reach for the leading value impression brand. Exceptional Experiences for Dentist and Patient. Remarkable Flowability for Amazing Detail. Reliable Performance for Every Impression. Fill out the form below to talk to a representative about Sultan Products. Today's patients are increasingly demanding that their restorations and dental prosthetics not only be functional, but also look better while providing greater comfort. Sultan’s full line of restorative materials helps you exceed patient expectations! From the hard-to-find to the everyday, we pride ourselves on providing a complete selection of the operatory and general products you need. Sultan Healthcare has a complete line of Professional and Home Care products to keep your patient's teeth and body healthy. We offer a large selection of styles and flavors to help keep patients compliant.